Download a PDF of the special section here. 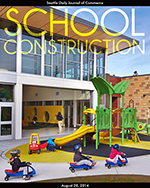 Renton School District’s $19.2 million Meadow Crest Early Learning Center opened in 2013. 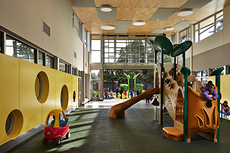 The 68,000-square-foot center was designed by BLRB and built by Porter Brothers Construction. 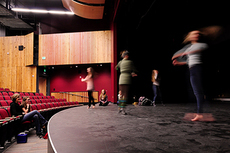 Can you design a school theater that pleases everyone? It’s hard to create spaces where speech and music both sound their best. Maybe it’s time to consider alternatives. The Internet is making single-purpose spaces like libraries less relevant. Why not replace them with spaces students will actually use? Each classroom wing has a unique insect mascot so that non-English-speaking students and families can easily find their way. Architects face pressure to chase the next new thing, but a radical student center renovation shows that even a tired old building can be successfully revived. 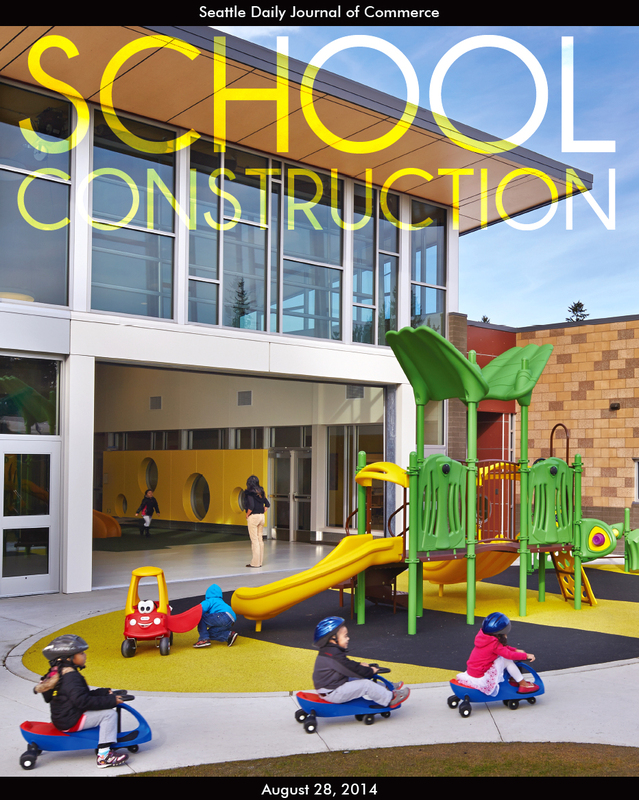 Architects and engineers working with a relief group are creating disaster-resistant designs for 10 new schools in a quake-ravaged area. It takes a lot of planning and communication to avoid disruptions and keep staff and students safe. Visitors can see scientists at work in a lab equipped with a 25-foot-high traveling bridge crane and hooks that can lift 15 tons. The Evergreen State College wanted to see if it could build a space that messy artists and fastidious scientists could share. Copyright ©2014 Seattle Daily Journal and DJC.COM.